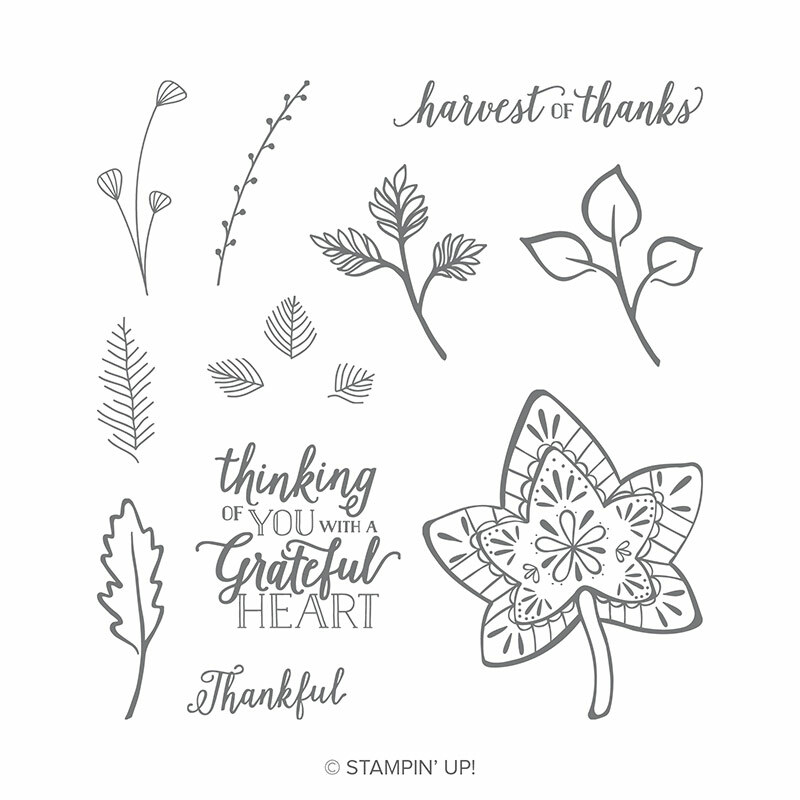 Falling For Leaves stamp set. It has alot of fun elements to work with, plus I just love the sayings. I really love these thinlits. It makes such a cute little box and it comes together very easy. Today I made a fall one. I’m starting to get ready for my crafts shows, I have coming up. I think this little guy will make the perfect project. Featured Product this week is the Takeout Thinlits Dies. This little takeout box is so cute and has so many possibilities. It is one of my favorites from the Holiday catalog. I am using it this week in my Spooky Treats class. I love this stamp set! You can use it for many different occasions. Here is a sample of one of them. Thanks for stopping by, I would love hear what you think of my project.